The most common type of fastener, a hex head bolt is designed to be tightened with a standard spanner or ratchet and socket. 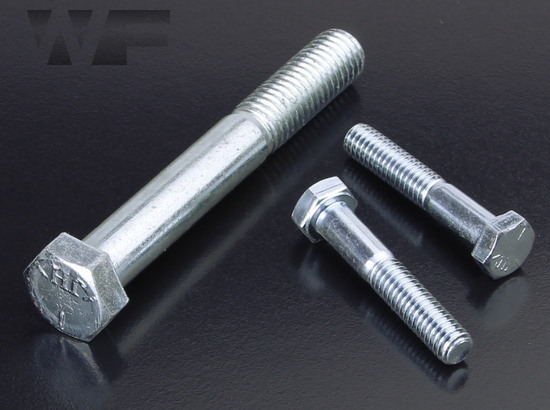 Popularly used in all assemblies, a standard hex bolt is a staple across the world. Manufactured to ASME B18. 2.1, and includes an unthreaded section of the shaft. 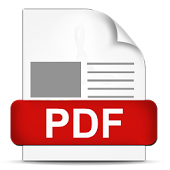 A hex drive permits a greater torque load to be applied to the joint over most other drive types.